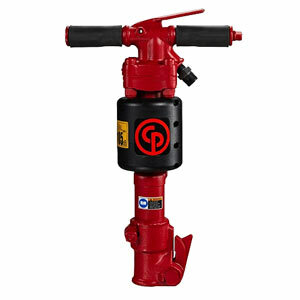 For over a century Chicago Pneumatic has represented tough tools designed to make tough jobs easier. 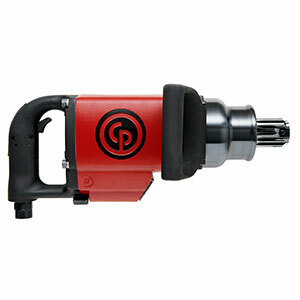 Chicago Pneumatic was founded with the purpose to produce tools that were needed by construction workers but didn't exist. 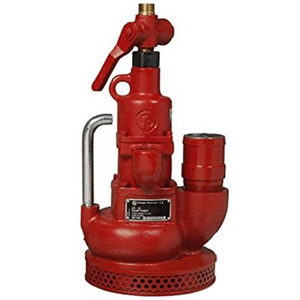 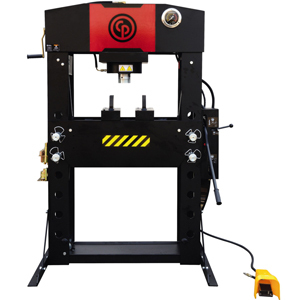 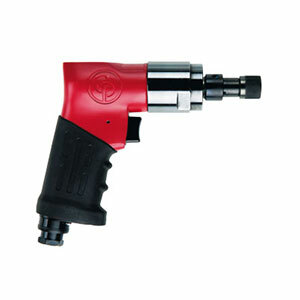 Some of the first offerings from the company included air tools and the first single-valve pneumatic hammer and the first impact wrench. 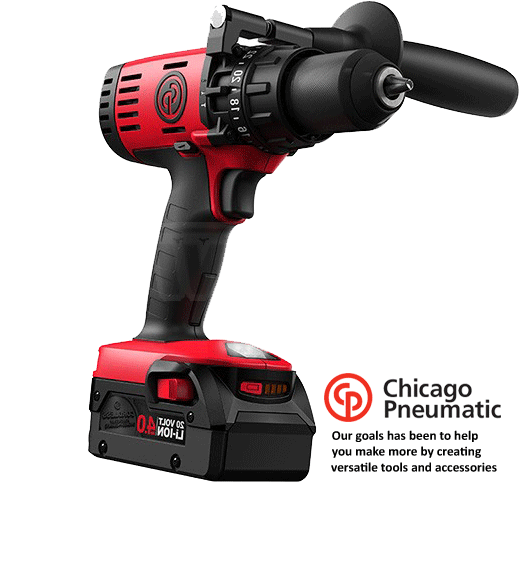 Now the company's product range includes power tools, impact wrenches, ratchet wrenches, screwdrivers, drills, grinders, sanders & polishers, hammers & scalers, riveters and other specialty tools. 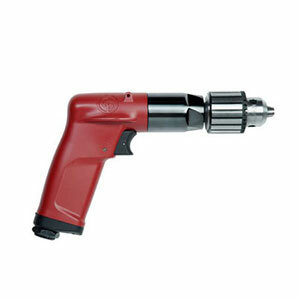 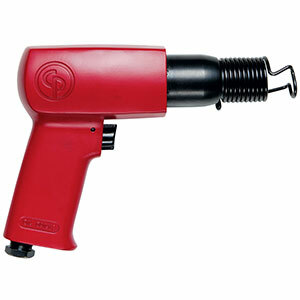 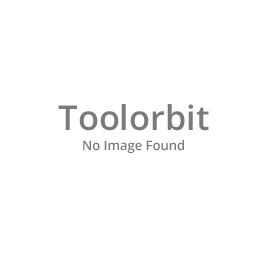 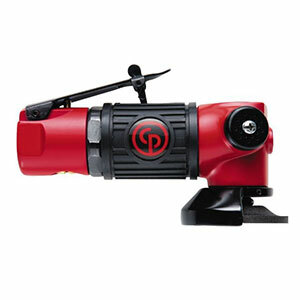 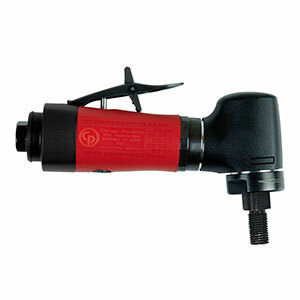 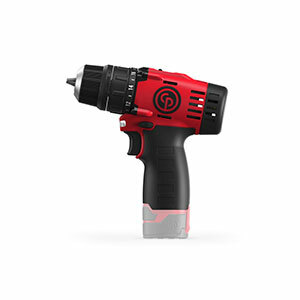 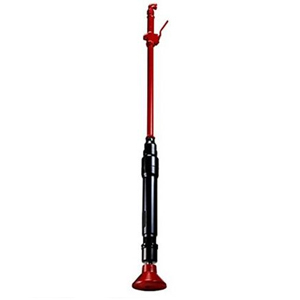 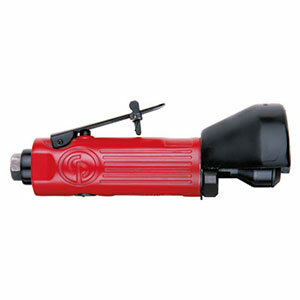 ToolOrbit.com offers the complete range of Chicago Pneumatic tools at discount prices. 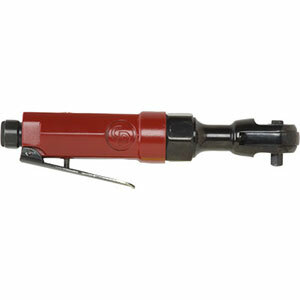 If you don't see the tool you're looking for, please call us toll free at 888-722-8299.